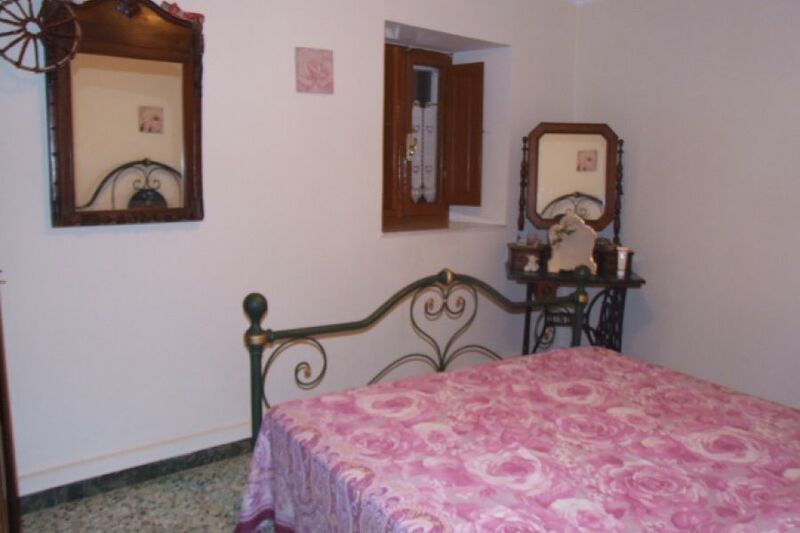 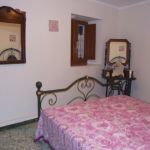 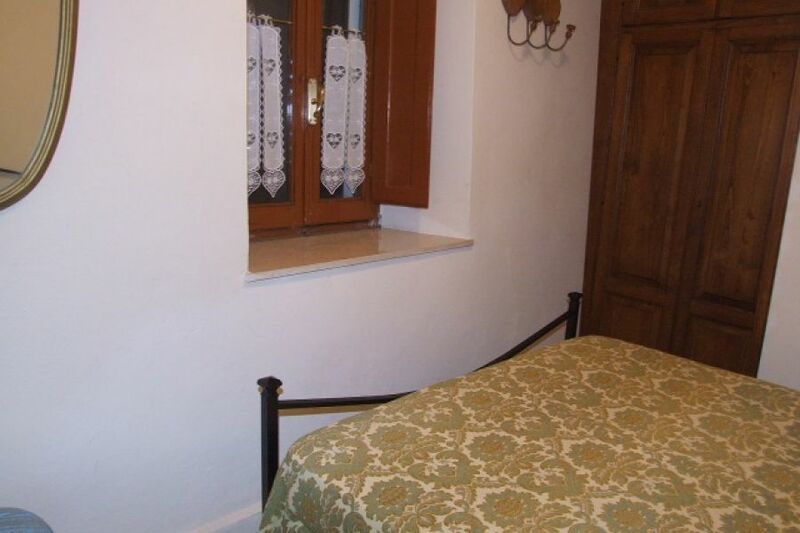 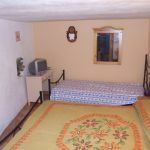 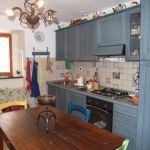 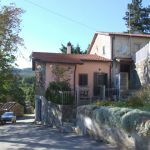 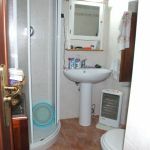 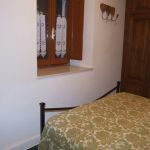 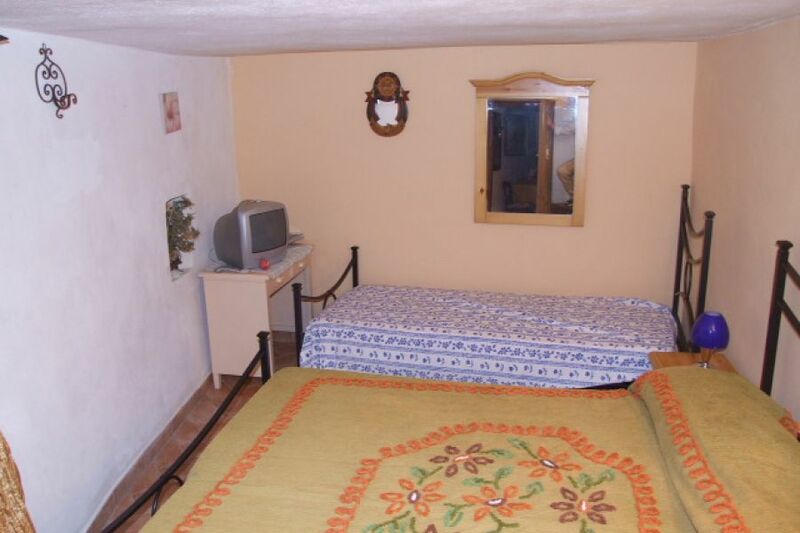 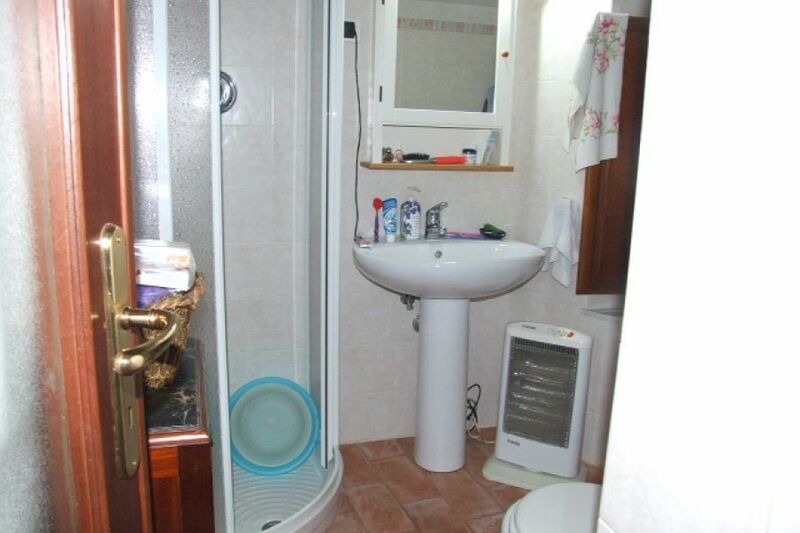 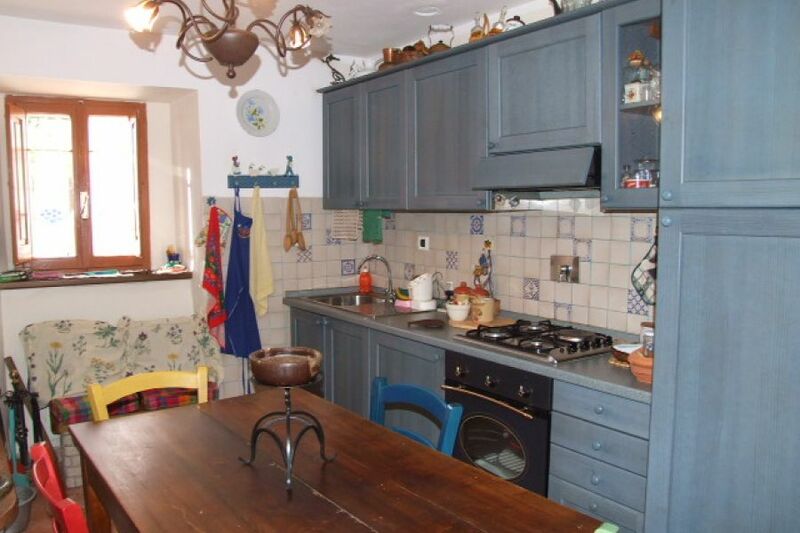 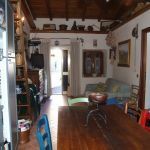 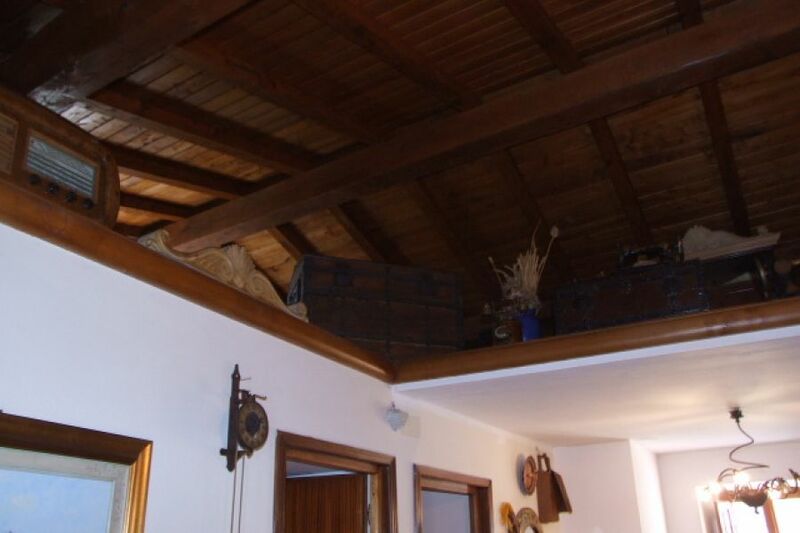 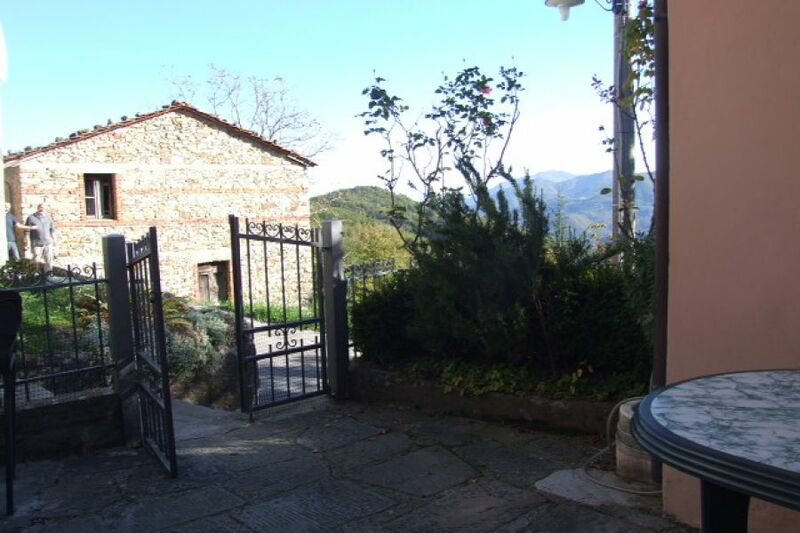 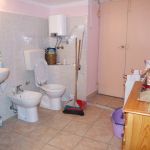 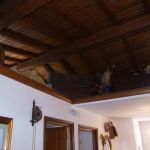 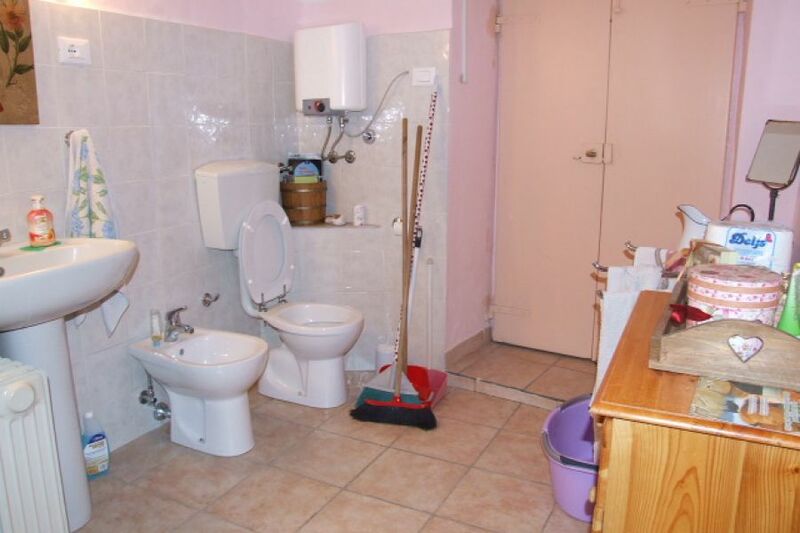 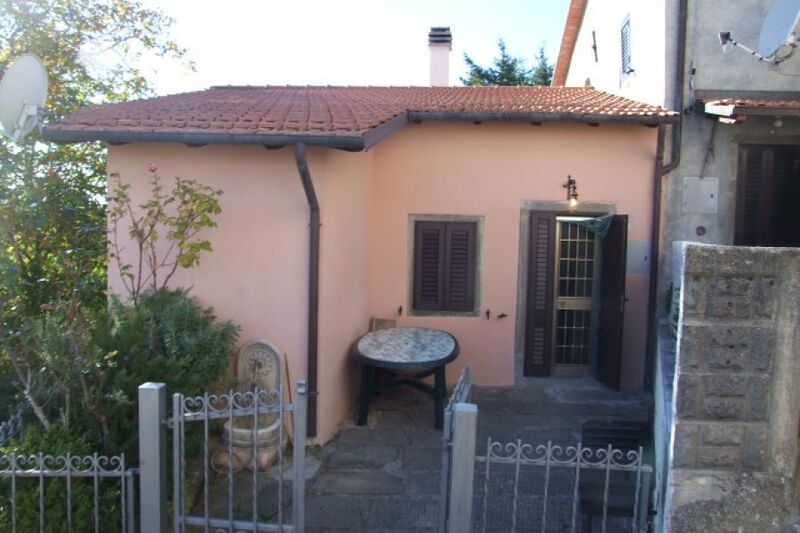 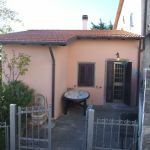 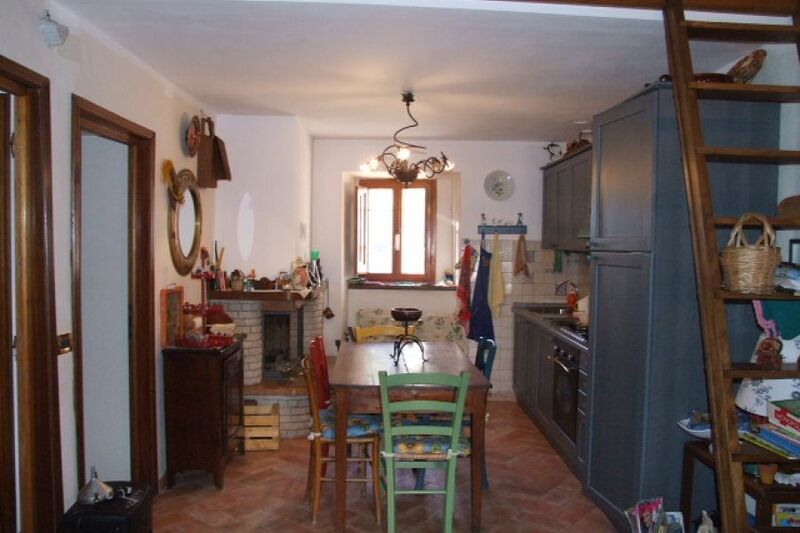 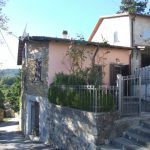 Traditional, village house of around 60 sqm with gated terrace (about 20 sqm) and lovely views. 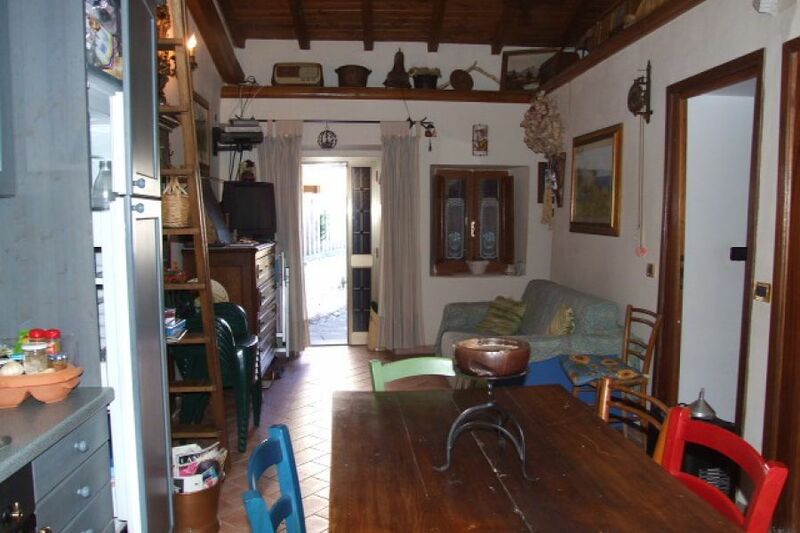 Open plan living/kitchen/dining area with corner fireplace, 3 bedrooms, bathroom and shower room. 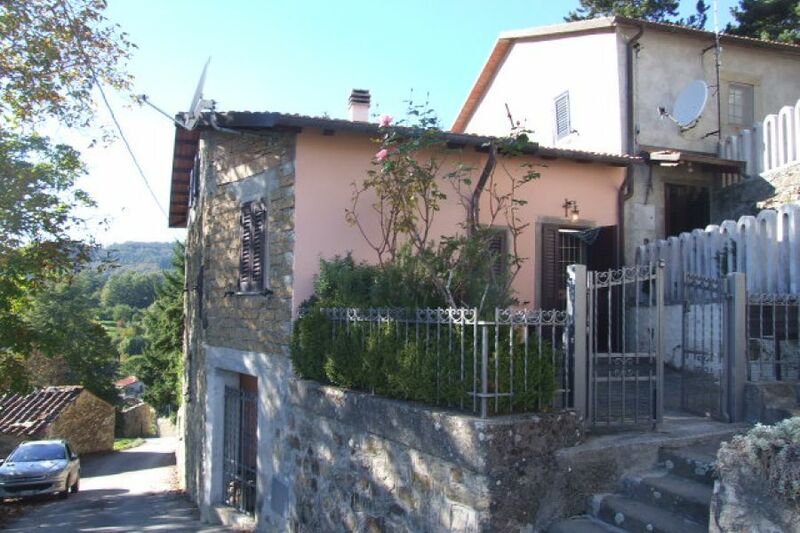 There is a general store/café in Varliano itself and more shops in Giuncugnano (2km). 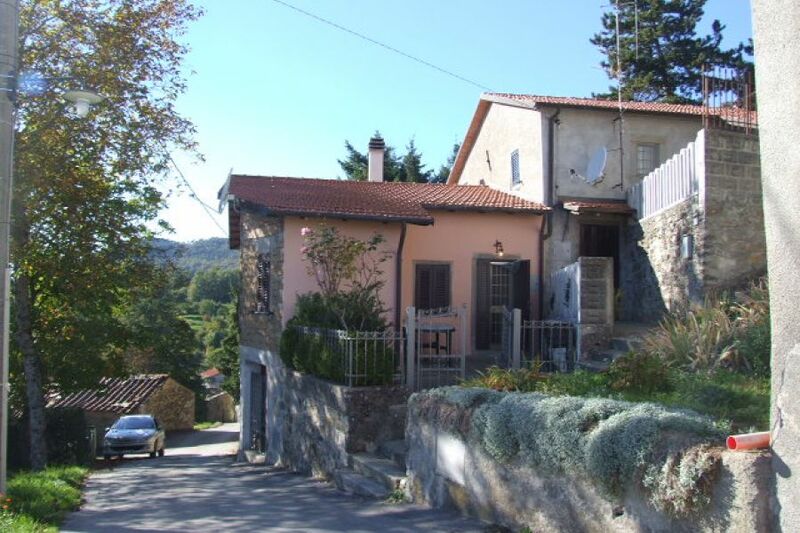 Giuncugnano has a nursery school and a primary school. 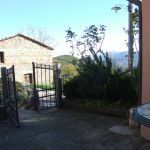 Secondary schooling is available in Piazza al Serchio, 7 km away, which has a wide variety of shops and services as well as a weekly air market and a swimming pool. 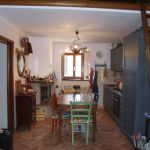 Piazza al Serchio is on the main train line from Pisa airport, which is about 1 hour 40 minutes away by train. 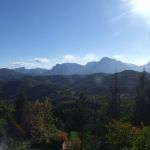 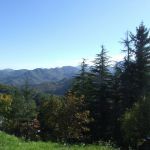 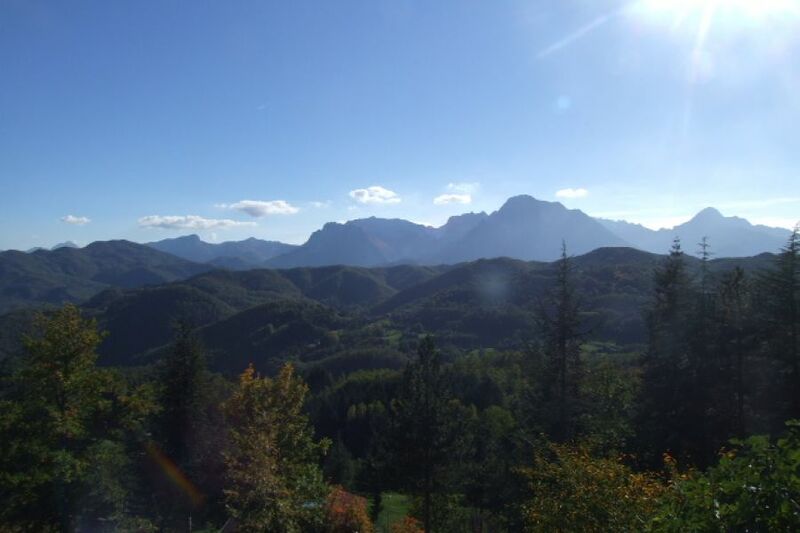 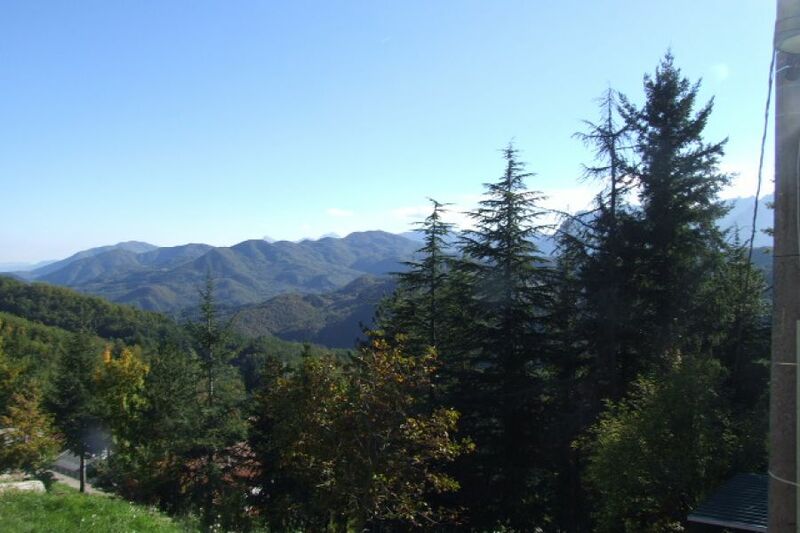 Varliano, close to the Garfagnana/Lunigiana border, is surrounded by woodland (mainly chestnut, beech and oak), which supplies a wealth of delicious produce, including the world- famous “porcini” mushrooms.